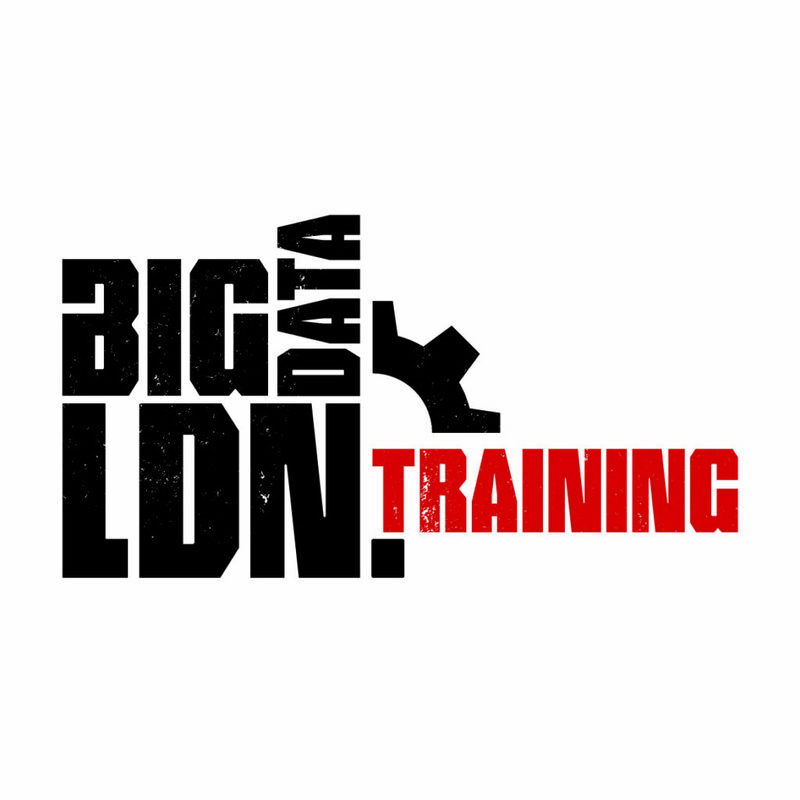 After listening to feedback from delegates Big Data LDN is now offering training courses hosted by hand-picked industry experts. The first new 2-day Big Data LDN Training seminar looks at the business case for Data Warehouse Modernisation and explains why you need to do this, the tools and techniques needed to capture new data types, establishing a data pipeline to produce re-usable data assets, modernising your data warehouse and bringing together the data and analytics needed to accelerate time to value, delivering new insights to foster growth, reducing costs & improving effectiveness to enable competitive advantage. AS THIS TRAINING IS INTERACTIVE, PLACES ARE STRICTLY LIMITED!